Saturday, January 26 from 3:00 p.m. until 6:00 p.m. Celebrate the beginning of 2019 with Japan Night NYC, a Meetup group dedicated to spreading Japanese culture. Make new friends, find a language exchange partner, chat about anime and manga, and experience Japanese culture with live music by J-Pop and K-pop performers from Japan and New York. 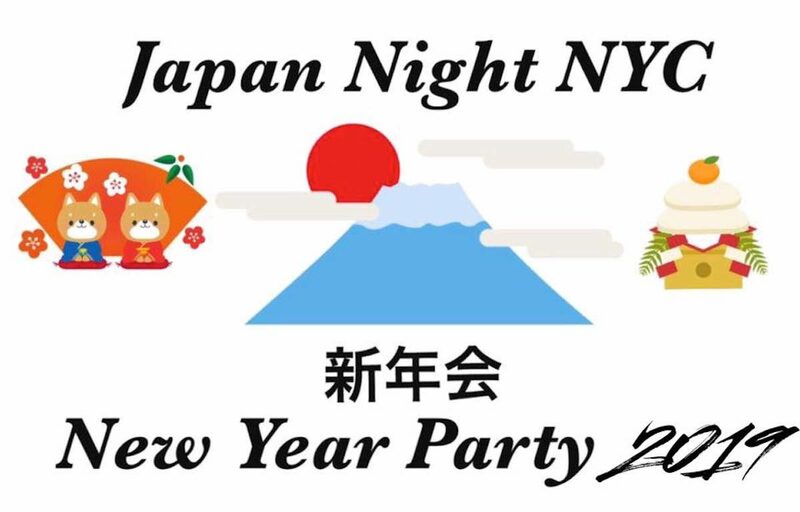 Although this event doesn’t actually take place at night, Japan Night NYC is happening in conjunction with New Year’s parties for International Language Exchange and Asia Night NYC. So guests will be able to meet attendees from other organizations as well. Delicious food and drink will be available at the bar at the Parkside Lounge. Guests must be 21 or older to attend, and guests must present valid ID in order to be admitted. To purchase tickets, please visit Japan Night NYC’s Eventbrite page. Tickets are limited. If the online tickets are sold out, there will be no tickets available at the door. For more information about Japan Night NYC, visit them on Meetup or follow their Facebook page.